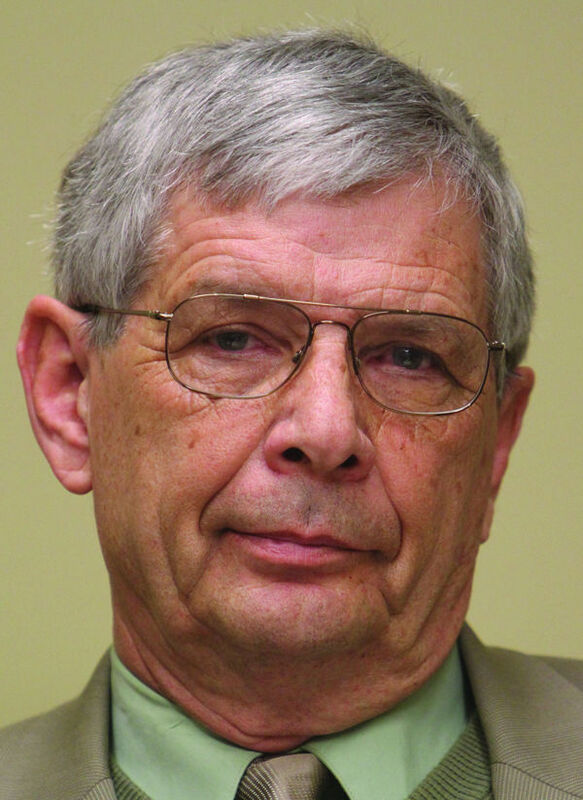 County Commissioner Tom Mallams should be congratulated for his leadership in opposing the Oregon Water Resources Department’s (OWRD) heavy-handed and arguably unauthorized regulation of irrigation wells, by administrative fiat. I applaud his courage, in “taking the point” and the political heat, by contesting OWRD’s ongoing efforts to curtail groundwater irrigation private property rights in the Upper Basin. Groundwater and surface water regulation are authorized under separate and distinct chapters of Oregon statutes. A third chapter authorizes state adjudication of “surface” water rights. The statutory language creates a distinctive “bright line” regarding how surface and groundwater must be regulated. Several accomplished water attorneys have shared their concern how OWRD is intentionally attempting to blur that distinction. They point out OWRD neither solicited nor accepted claims for groundwater rights during the surface water adjudication procedure. The attorneys rightly wonder the source of OWRD authority to regulate the groundwater rights whose claims were barred from the adjudication procedure. Significant other facts were omitted from the “above the fold” front page Herald and News report regarding Mallams’ alleged delay in complying with an OWRD “final order” to cease using his irrigation well. Mallams’ attorney alleges he was not required to comply with OWRD’s initial “final order” to stop using his irrigation well because the order cited an inappropriate authorizing statute. The OWRD Director attempted to correct that mistake by issuing a “reconsidered” final order, correcting the authorizing statute but retained the same date as the original final order. Mallams’ attorney alleges he was not required to comply because no statutory authority appears to exist for OWRD to backdate a final order. After OWRD issued an appropriately dated “third” final order authorized by the appropriate statute, Mallams timely petitioned for judicial review. The Marion County Circuit Court granted the judicial review, thereby staying the OWRD final order. Several other irrigators have petitioned for and received judicial stays. Mallams appears to be within his rights and may never have been in violation of the OWRD order. Further, he is currently authorized to irrigate from his well pursuant to the judicial stay of OWRD’s final order.